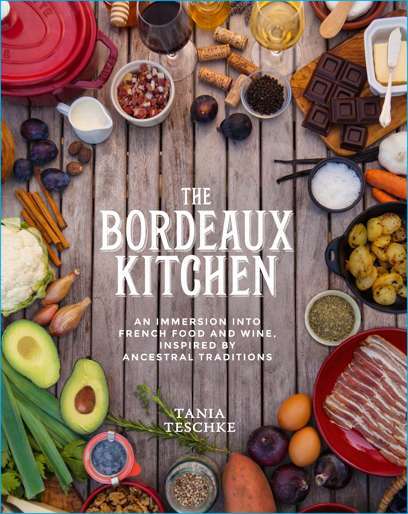 Enter to win this prize pack loaded with sustainably raised foods featured in Tania Teschke’s new book, “The Bordeaux Kitchen”. The winner receives a package of USWM foods and a copy of Tania’s book. This bundle is valued at approximately $150. Entering is quick and easy! 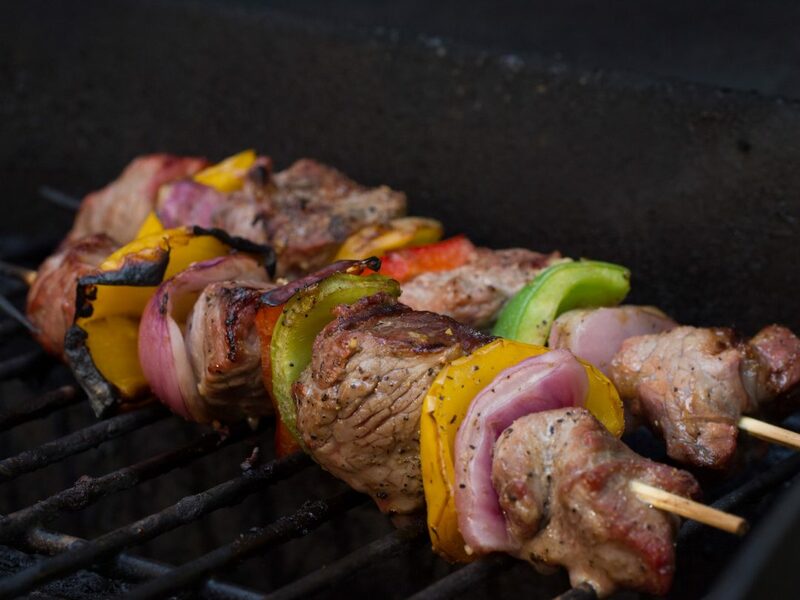 Just click the widget below and enter for your chance to win.